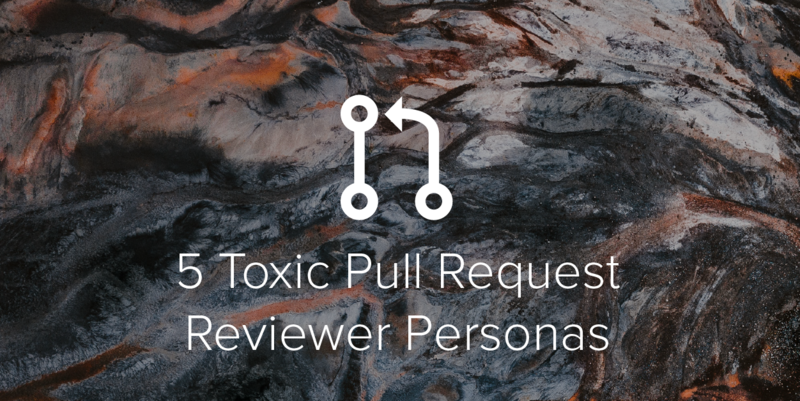 What other personas have you witnessed in the PR review process? How did you and your team handle those situations? Leave a comment below or hit us up @GetInRhythm on Twitter.